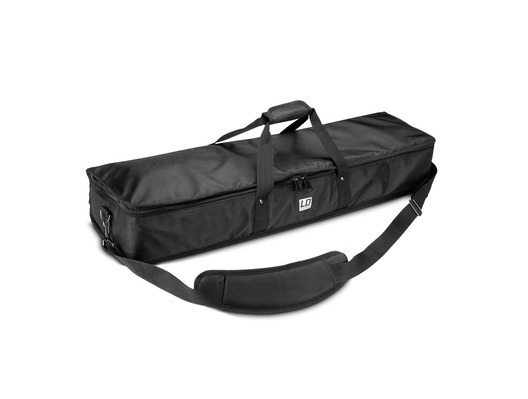 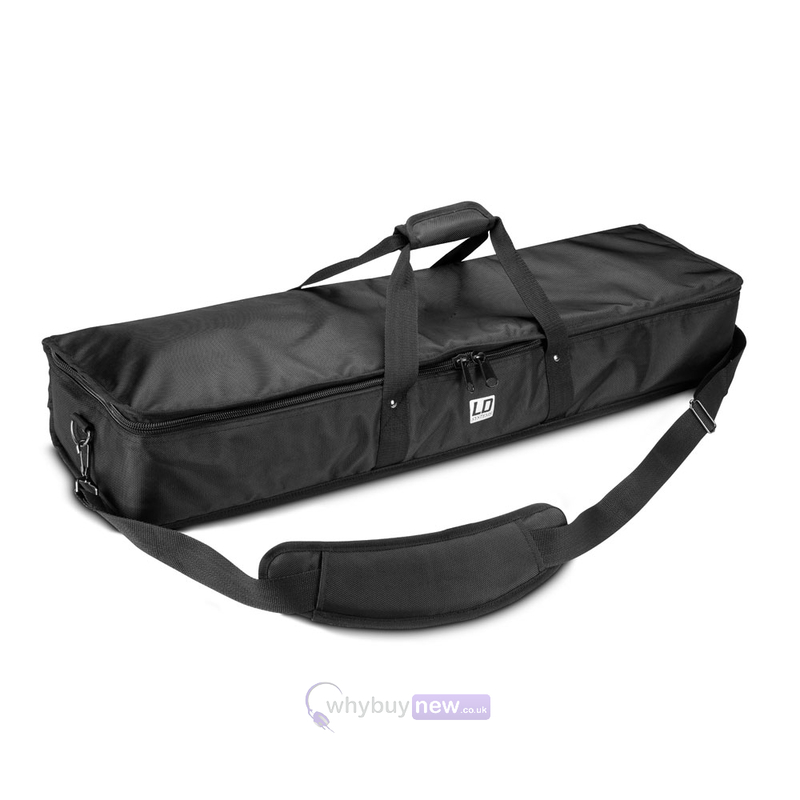 The LD Systems MAUI 28 G2 SAT BAG is a padded carry bag for the MAUI 28 G2 column speaker system. 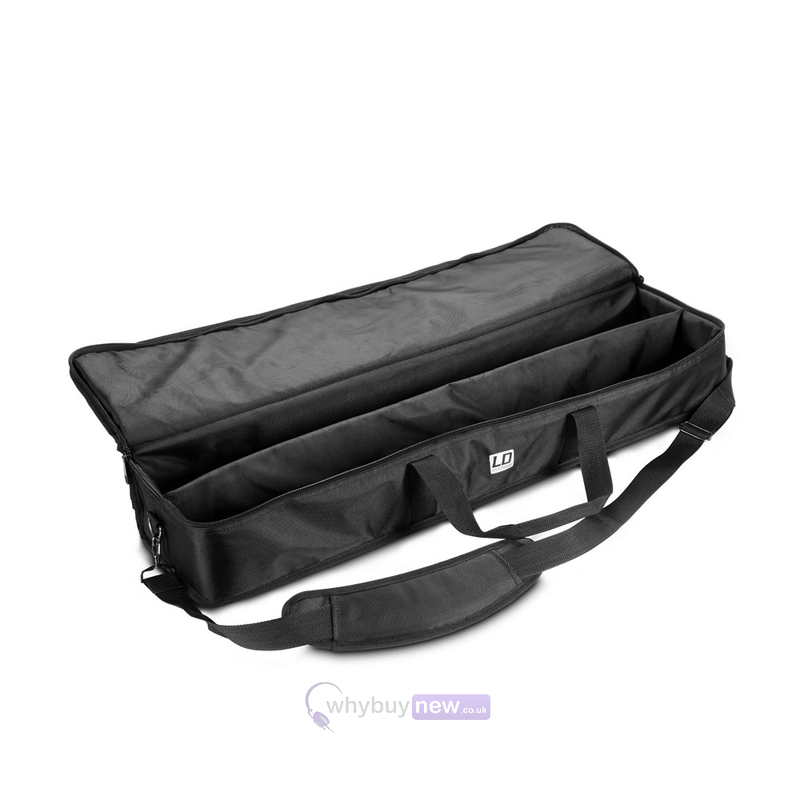 It features two large handles with wrap-around grip, an adjustable hands-free shoulder strap and a smooth dual slider zipper. 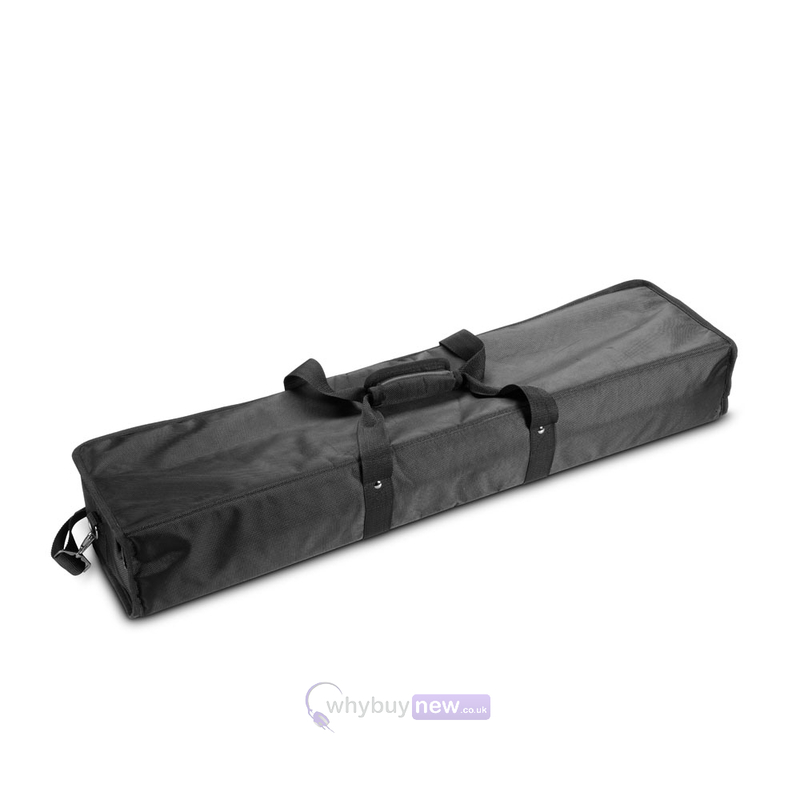 The shell and lining of the bag are made of tough, water repellent 1680D nylon with 8 mm padding in between to cushion and protect your column elements. 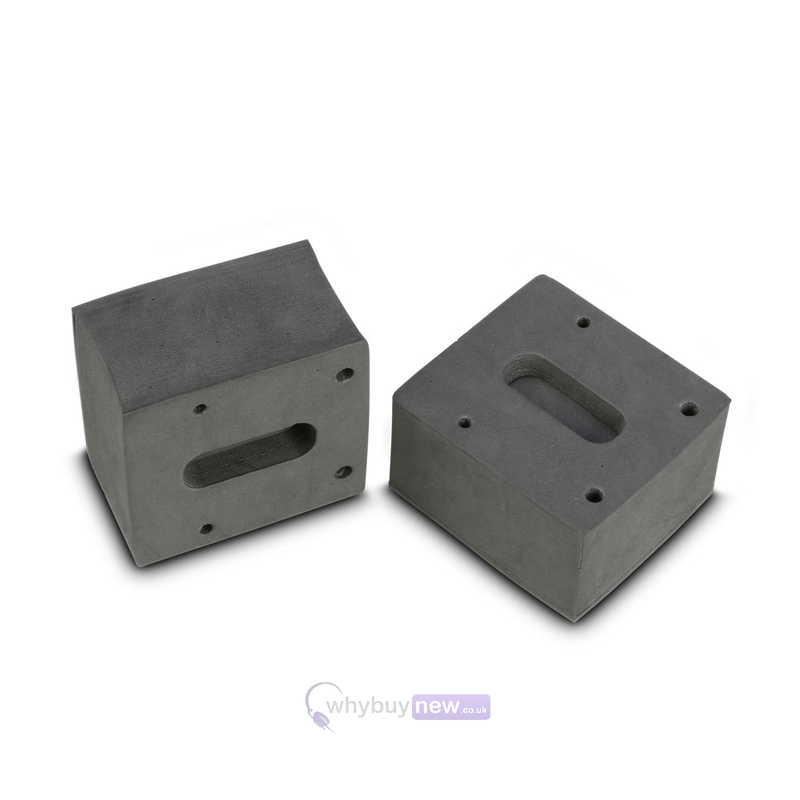 It also includes two foam caps to prevent damage to the multipin connectors.